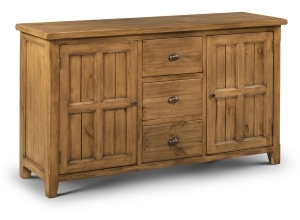 We stock a range of sideboards and tables and chairs (sold seperately or as a set) in a range of modern and traditional styles to suit all budgets. Can’t see what you’re looking for? 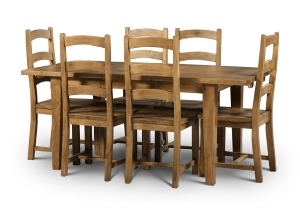 Give us a call or pop into the Bangor store to discuss your dining furniture needs.